Tailor-made for the entire Leica TL Camera System. Beautifully tidy. 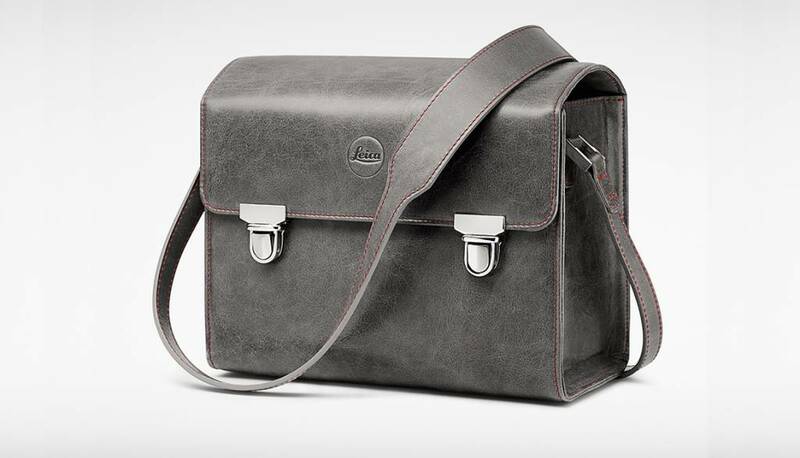 The entire Leica TL Camera System in a single bag. There’s a place for everything, the camera, lenses, flash unit and viewfinder. Safely bedded on lint-free micro velour. Even for a mini tablet PC. In a specially tailored compartment. Its outer section recalls the good old days. With style elements that unite tradition with the zeitgeist of today. With clasps in a retro design. Metal feet to protect its base. Tailor-made for the entire Leica TL Camera System. Beautifully tidy. The entire Leica TL Camera System in a single bag. There’s a place for everything, the camera, lenses, flash unit and viewfinder. Safely bedded on lint-free micro velour. Even for a mini tablet PC. In a specially tailored compartment. Its outer section recalls the good old days. With style elements that unite tradition with the zeitgeist of today. With clasps in a retro design. Metal feet to protect its base. And metal buckles on its carrying strap. This leather system bag is one of the unique results of our collaboration with AUDI Design.